A mild earthquake jolted different parts of the country, including capital Dhaka, on Tuesday morning. 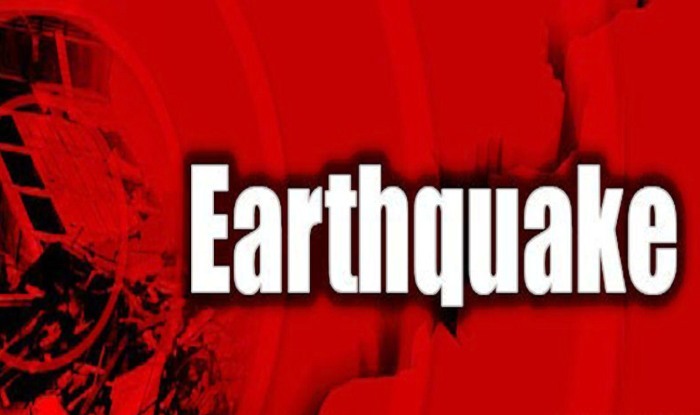 The tremor, measuring 4.1 magnitude on the Richter scale, was felt around 10:55am, said Shamsuddin Ahmed, Director of Bangladesh Meteorological Department. Shamsuddin said the epicenter of the 2-second earthquake was in Gazipur. However, no damage or casualty was reported by the tremor till filing of the report at 11:40am.